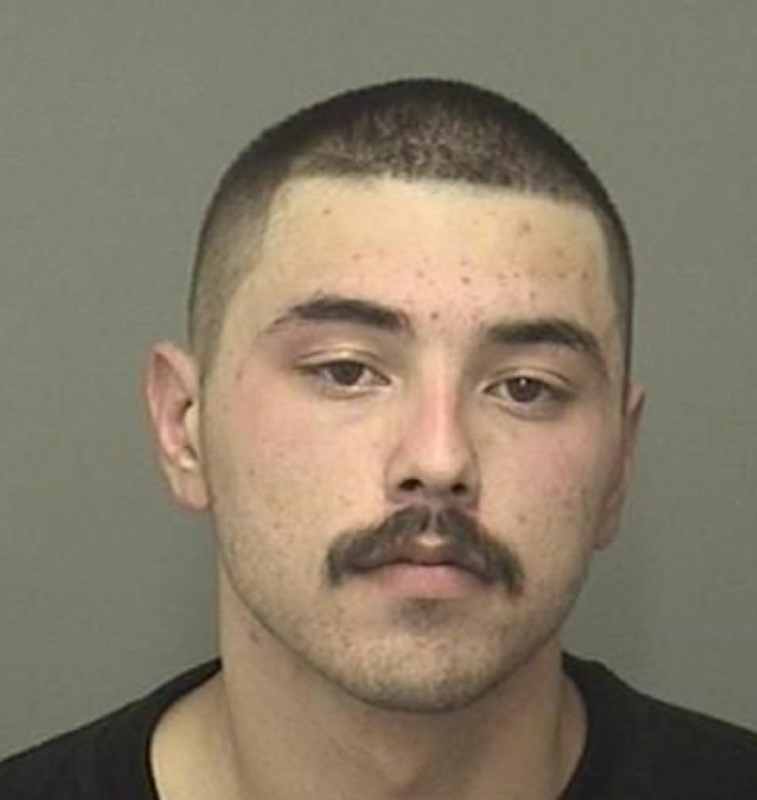 Dylan Urian Blaine is currently wanted by authorities in Merced County on four warrants issued out of State of California Superior Court, Merced County. These warrants total $400,000 for Violation of Probation on charges that include theft using access card/credit card, burglary, and taking a vehicle without permission. Dylan Urian Blaine is described as 5’ 9” in height and weighs approximately 155 pounds with brown hair and brown eyes. He has tattoos including 4 dots on his left hand, I dot on his right hand, and “MARTHA” on his right forearm. He is known to live in Merced County most recently in the area of the City of Atwater. If you know where Dylan Urian Blaine is hiding contact Merced Area Crime Stoppers. You never have to identify yourself and if Amador-Canseco is arrested because of your information, you will be eligible for a secret cash reward.